LiveMD explains what an allergy is, the symptoms of allergic reactions and common treatments to eliminate annoying allergy symptoms. An allergy is an immune response by your body when it comes into contact to a substance that it incorrectly interprets as a threat. When your body inhales a pollen, eats a certain food or touches a particular chemical that it has become sensitive to, it recognizes this “invader” as potentially harmful to your body and begins to release chemicals called histamines to fight and attack. These histamines produce the common reactions associated with allergies like runny nose, itchy eyes, sneezing etc. Over 17 million people worldwide have been affected by some type of allergic reaction making it one of the most common healthcare issues. What are Common Triggers for an Allergic Reaction? There are numerous different substances that can trigger an allergic reaction and different people will be allergic to different things and will experience different symptoms. Some of the most common allergens are pollens, grasses, mold, bees, pet dander, peanuts, tree nuts, strawberries, pineapple, seafood, latex, perfumes and dyes. Anything has the potential to cause an allergic reaction depending on an individual’s level of sensitivity. What are the Common Symptoms of an Allergic Reaction? Depending on the type of allergic reaction that you are experiencing, the type of treatment will vary. For mild reactions an over-the-counter allergy tablet could be taken or a topical steroid cream will help with skin irritations and itching. More severe reactions will require medical attention and usually an epinephrine or adrenaline injection. If you have experienced, severe, life threatening allergies, it is important to identify the cause of these allergies and ensure that you stay away from the cause. People who are extremely sensitive to certain substances can experience fatal reactions from coming into contact with even the smallest amount of the allergen. 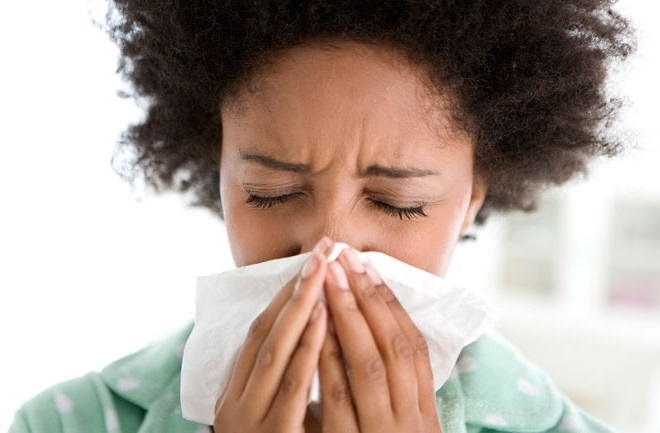 Living with allergies can be quite uncomfortable and even dangerous. LiveMD is here to help with a variety of different doctors and specialists that can make coping with allergies much more bearable. Our doctors can advise on the proper medications to take to best treat your symptoms and can give helpful tips on how to prevent future allergic reactions. Visit our website at www.mylivemd.com today and take advantage of the quality healthcare services that we offer, right from the comfort of your own home.